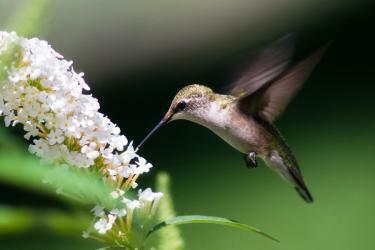 Home > Birds, Butterflies and Pollinators! The world of bugs is fascinating and there is a lot of fun things to learn about the world of bees, butterflies and other bugs, including the iconic Monarch butterfly. Join us to take a close up look at the world of bugs. Learn about what you can do in your neighbourhood to protect our important pollinators.